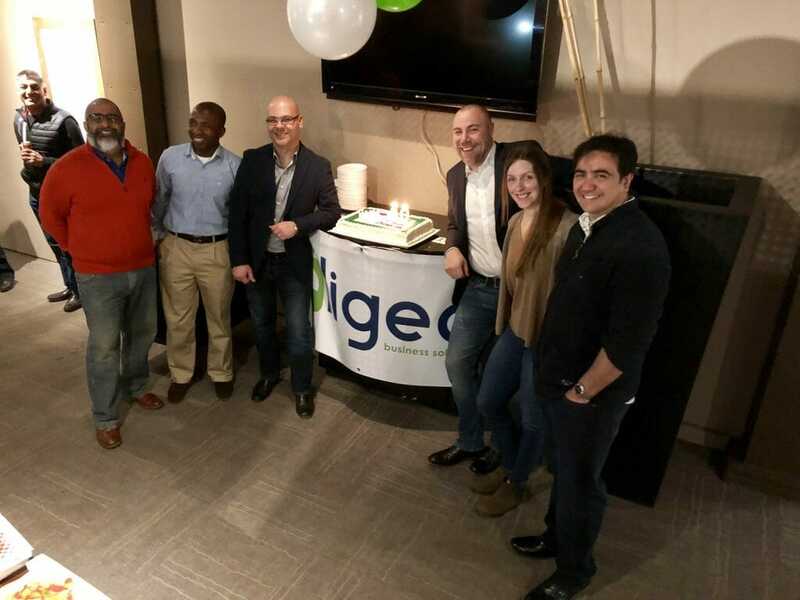 This past Friday, most of our team gathered in Calgary, AB to celebrate 10 years since I started Eligeo. We had over 40 people attend our the event at our head office in Calgary. 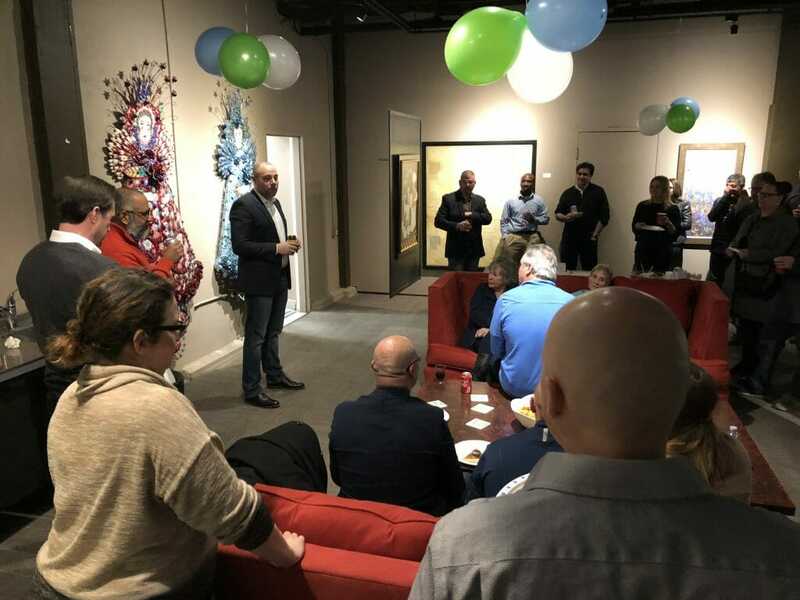 We have an amazing space at the Crossroads Market and were fortunate enough to show off some of the common areas to friends, family and clients. 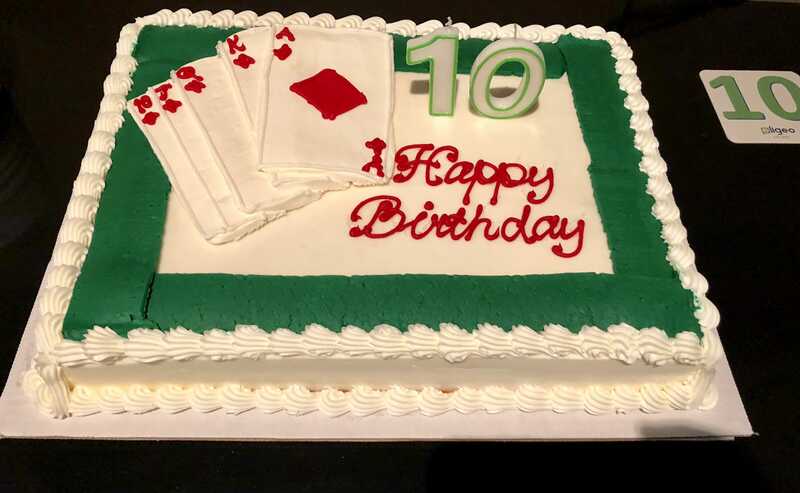 In over 10 years, we’ve established an identity. Hired great people. Worked with amazing clients and we’re still just getting started. Thanks to everyone that could attend and those that couldn’t, we will see you at our next event!